Your subscription to Business People not only gets you the best business magazine in northeast Indiana, it also includes Fort Wayne Living, Planning Your Wedding, BusinessWomen of Northeast Indiana, All Things Auburn and The Doermer Difference. 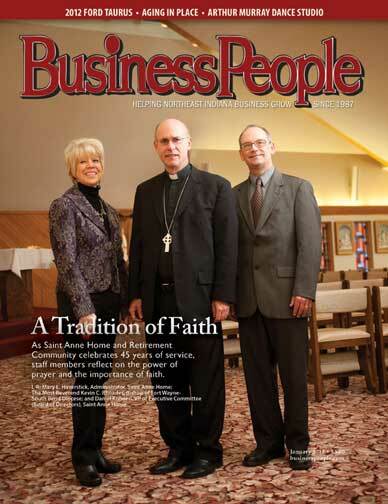 Business People magazine is a monthly publication dealing with issues and information affecting business professionals throughout northeast Indiana, specifically in Allen County. In addition to editorial features, the magazine provides sales and service leads for its readers. Our distribution is approximately 8,500 monthly to most businesses in Fort Wayne/Allen County, and a large number of businesses in Adams, DeKalb, Huntington, Noble, Steuben, Wells, Whitley and Kosciusko Counties. Over 70,000 people read Business People each month. Mission Statement: To help businesses of northeast Indiana grow by providing a high-quality publication that inspires, informs, educates and entertains while providing advertisers with a positive environment in which to realize the maximum benefits of advertising. We do all this in an environment that allows Michiana Business Publications Inc. to be profitable and to provide our staff an opportunity to grow and learn in their professions. Fort Wayne Living is a quarterly periodical packed full of information for socially and culturally active people in northeast Indiana. Content includes entertaining features about health & fitness, housing & home décor, travel, social & sporting events, dining, nightlife, shopping & fashion, local personalities and much more. 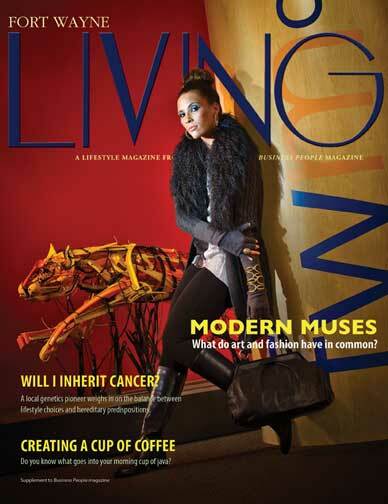 Each quarter, 20,000 copies of Fort Wayne Living are distributed throughout northeast Indiana. 12,700 are mailed to households with minimum annual incomes of $150,000. Over 8,500 copies are delivered with Business People magazine. Mission Statement: To provide an entertaining and informative magazine to northeast Indiana’s affluent population. And to provide an attractive, well-read publication in which advertisers will be happy to place their advertising. Planning Your Wedding is our annual wedding planner that is distributed in October. It contains helpful information from local and national experts, and it provides an excellent advertising opportunity for businesses to reach the regional bridal market. 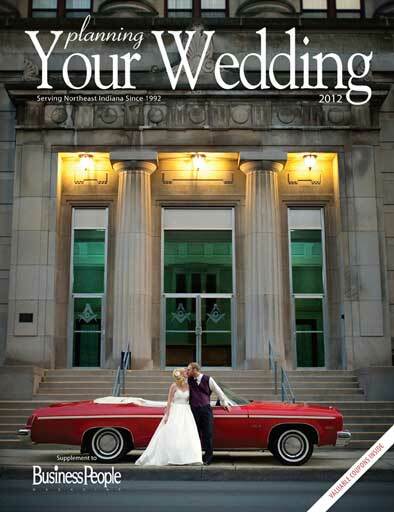 This publication is free and is distributed by local retailers and at bridal shows in northeast Indiana. Approximately 8,300 Planning Your Wedding magazines are mailed with the October issue of Business People magazine. In April 2007, Business People magazine published its first annual BusinessWomen of Northeast Indiana - A Resource for Women. BusinessWomen of Northeast Indiana is a directory of women business owners, entrepreneurs, executives and professionals in northeast Indiana. It contains information about local, regional and national women’s organizations and provides helpful editorial that serves as a tool for women starting their businesses or building their careers. 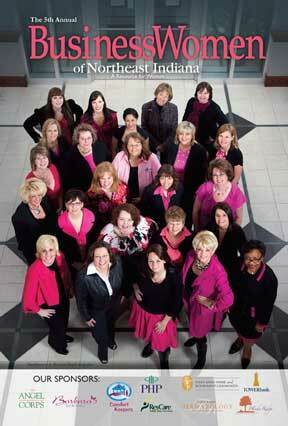 Approximately 12,000 issues of the first annual BusinessWomen of Northeast Indiana were distributed with the May issue of Business People, at the Day of Tapestry, the 2007 Chamber Business Expo and through advertisers.